Avoid the shopping CHAOS and give someone special an AMAZING gift this Christmas! A variety of gift vouchers are available! 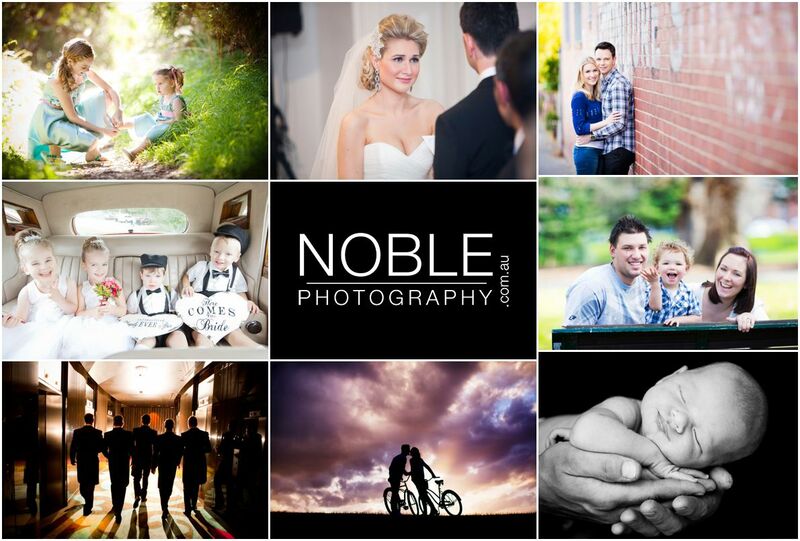 A Gift That Will Last A Lifetime with a Noble Photography gift voucher! Christmas is vastly approaching, and we all want to give our friends and loved ones gifts that they will cherish forever. You may choose to give a complete portrait session or package, or choose a value to go towards any of our photographic services. This includes wedding photography, family portraits, newborns, engagement and couple sessions, and many more! Your voucher will be personalised with your message, mounted and posted to your doorstep without you needing to leave the comfort of your home. If you have recently had a photographic session with Noble Photography, or know somebody that has, you can order a print or a print credit voucher so that you can display those memories forever! Click below to book it now and have it delivered to you before Christmas.